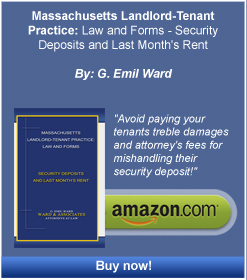 Site Map - Boston Real Estate Attorney. Eviction Law. Zoning and Variances. Housing Discrimination. Welcome to the Ward & Associates Website. This page is designed to help you find your way around the website if you were unable to find the information you were looking for using the buttons at the top or side of the page or any textual links. This section lists all active pages on the website.